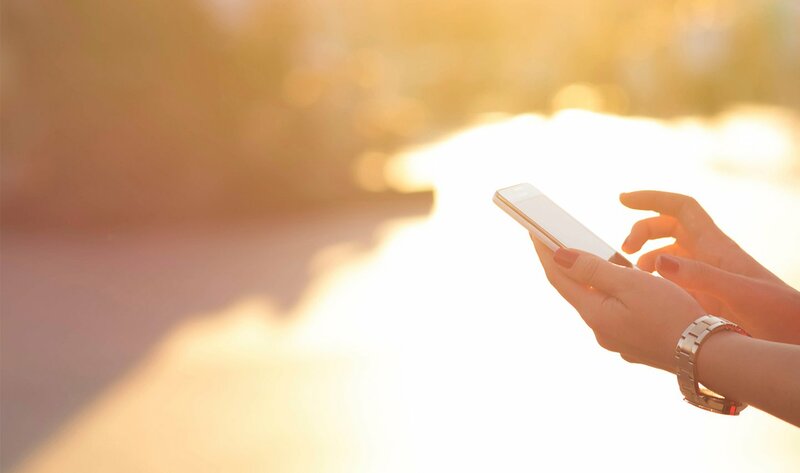 One of the largest Wireless Telecommunications networks in the US was looking to grow relationships and gain insight into the customers already advocating for the brand online. Using Crowdly, the brand launched a core customer advocacy program, allowing them to gain insights to the actual customer experience and use word-of-mouth to drive new member referrals. Looking to grow its advocacy program organically, the brand used Crowdly to help surface and leverage those already driving word of mouth to help acquire new loyal ambassadors. In addition to leveraging current advocates to drive opt-ins for its program, the brand also surfaced a list of potential ambassadors to send personal invites to based on their full history of interaction in its brand community. Understanding what drives advocates to engage and spread the word about its brand was a top priority, not just a campaign. To achieve this, the brand used Crowdly’s ready-to-launch activation templates to build a series of surveys to the most willing and relevant participants, and received that valuable feedback so they could do more of what works. As a thank you for their loyalty, the brand uses Crowdly’s ready-to-launch activations to reward the five most influential ambassadors in its core customer advocacy program each month based on insights gained from the Crowdly platform.